In September 2018, we’ve shown you a lot of cool stuff. Here we want to highlight the best beauty tips, tricks and ideas among them. 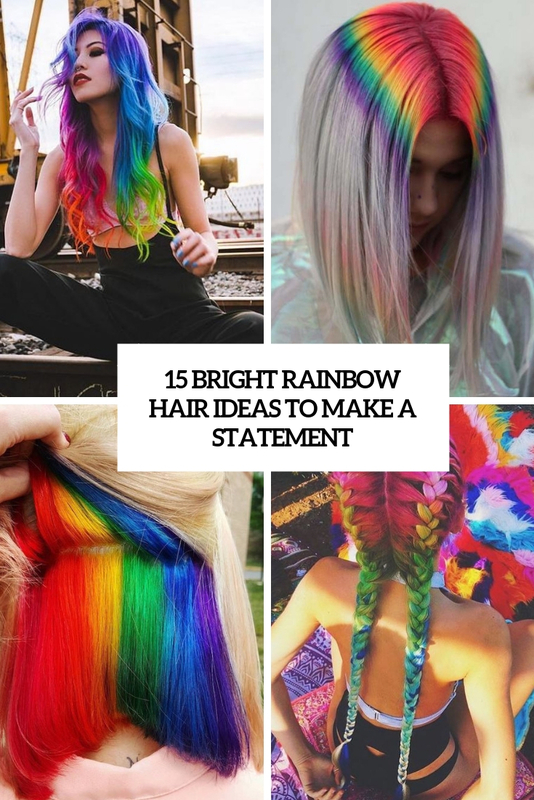 Rainbow hair is a bold idea to rock bright colors and stand out from any crowd for sure. Here are great ideas to rock them. 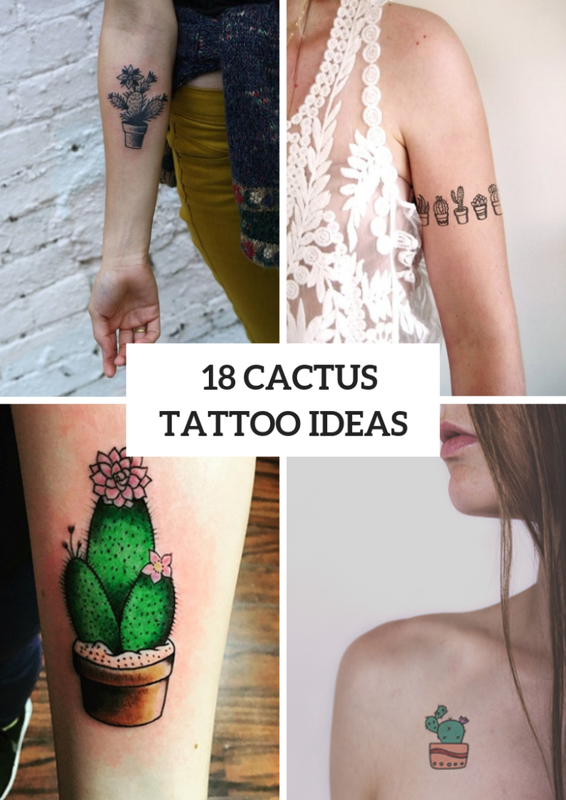 Here are some cool and amazing tattoo ideas with images of a cactus. 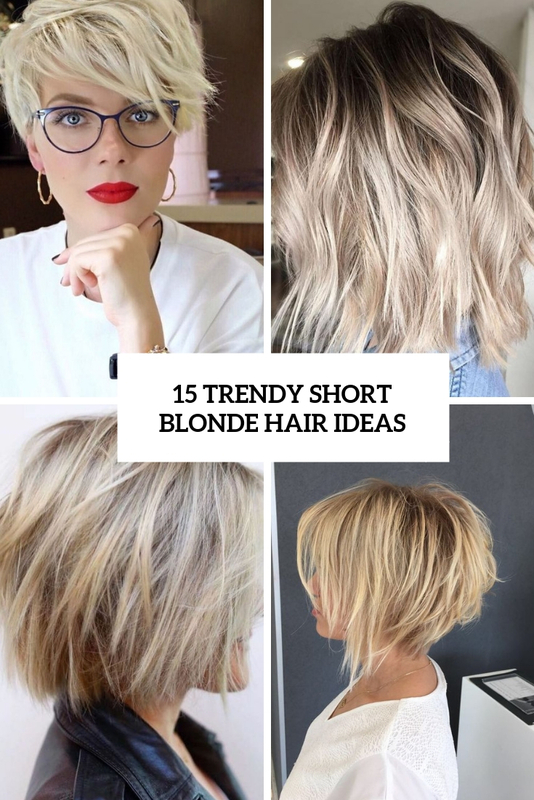 Here are some trendy and bold ideas for you, blondie girls! Thinking of some bold shades? 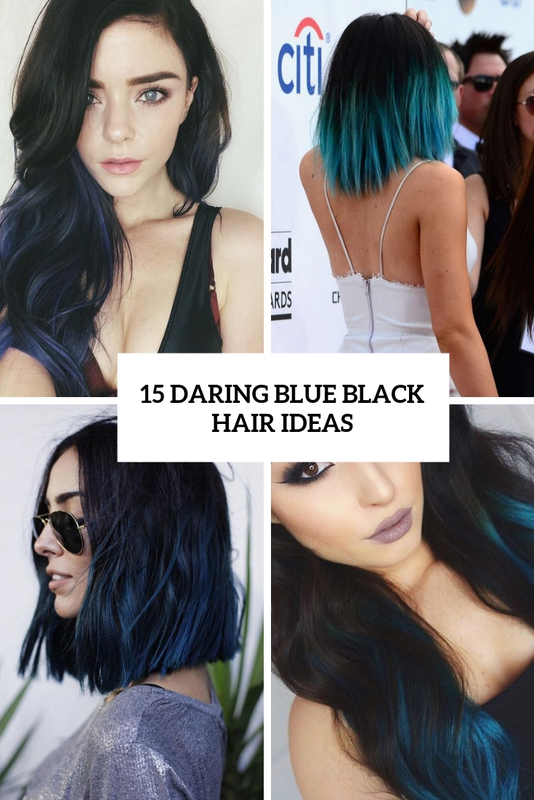 Consider rocking blue black hair! Nobody likes to deal with the red bumps and irritation that can come along with a bad shave. 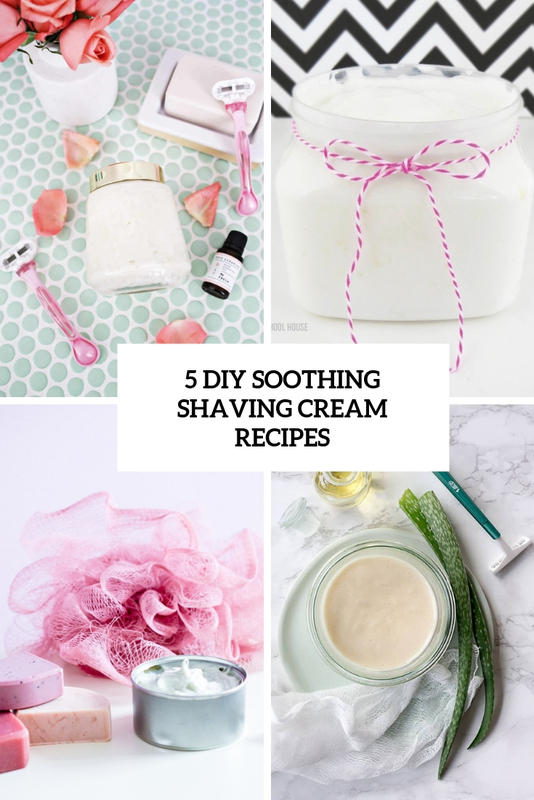 Here are several cool DIY shaving cream recipes to help you deal with that.